In just over six months, Britain will officially leave the European Union. The Government has set itself the ambitious goal of having everything in place by the end of March 2019. But there is still an enormous amount of work to be done across a vast range of policy areas. One area where there remains great uncertainty is around fisheries and the marine environment, with few firm commitments as to how policies in that particular area will pan out post-Brexit. 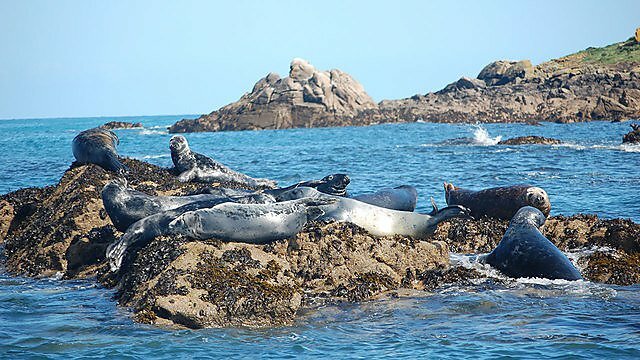 The UK’s high-level objective for its marine environment is simply to have 'clean, healthy, safe, productive and biologically diverse oceans and seas'. This has been identified in a number of policy documents, including the 25-year Environmental Plan. Currently, this aspiration is implemented via a host of legislation. But much of it originates from the European Union, and the decision to leave could have a major impact on environmental policy and legislation. There could also be consequences for the way scientific research is undertaken. The UK is recognised as a world leader in marine science, and the scientific community has worked hard over many decades to both cement and enhance that status. Up until now however, while the Brexit discussions have resulted in some attention being paid to commercial fisheries – including a recently-launched Parliamentary inquiry – the future of marine habitats and species has received almost no press. 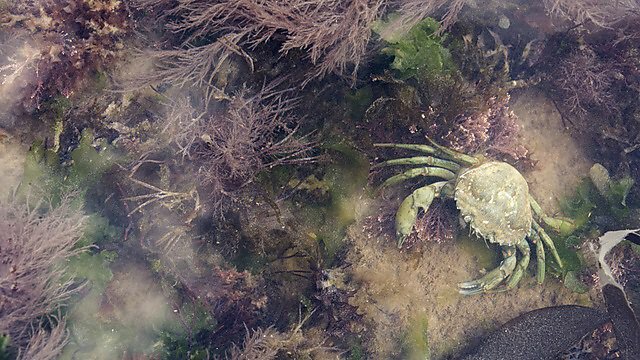 The UK’s marine biodiversity is beautiful, productive, and unique. Our marine species and habitats support a wealth of essential ecosystem services, including commercial fisheries, and deserve as much consideration as our economy, immigration, and trade systems. The marine ecosystem does not recognise political boundaries and species swim between European economic zones. So it is unrealistic to manage UK waters in isolation and ongoing international collaboration is required to address transboundary challenges. Currently, the UK plays a prominent role in a number of marine management organisations, including the International Council for the Exploration of the Sea (ICES) and the Convention for the Protection of the Marine Environment of the North-East Atlantic (OSPAR), greatly influencing the European science policy landscape. The UK has been leading the research required to support implementation of the Marine Strategy Framework Directive’s biodiversity elements and contributes strongly to ICES working groups. Additionally, there is the fact that more than 30,000 Europeans – many of whom are scientists – work in UK universities, giving the UK access to skills that its own citizens do not possess. UK scientists work alongside European scientists, pushing science forward and devising new and innovative ways to examine and manage our environment. With the Immigration Bill still in debate, freedom of movement of people is in jeopardy, risking isolation of UK scientists from the rest of the European scientific community, and presenting challenges to our current close collaborative relationships. In turn the cross-border collaboration, essential for proactively managing our marine environment through an ecosystem approach to management, and for advancing scientific research, is in jeopardy. Without the legal enforcement of the EU through the Marine Strategy Framework Directive there is a real danger that the UK will not deliver its current environmental protection and sustainable use objectives for biodiversity. Right now we are managing our marine biodiversity proactively, with clear environmental targets and objectives. Brexit might come with a reduced ambition for biodiversity targets, however, particularly if priorities shift from marine conservation to economic interests such as commercial fishing and coastal development. In short, there is a risk that the UK’s management strategy may transition to a disaster-based method, where we only respond to environmental emergencies. In order to protect against that, the UK needs to increase the effectiveness of its marine management by no longer treating marine environmental protection as separate from the issue of fisheries management and legislation. A new system can incorporate both aspects along with strong links to independent science advice and an increased focus on regionalisation. This will mean close collaboration with the devolved administrations to ensure our seas and coasts are managed in a coordinated manner. Greater coordination and better integration between all stakeholders, scientists and government should provide an opportunity for greater flexibility and speed in decision-making. There is little point having good marine environmental legislation if there is inadequate enforcement and oversight. Brexit was touted in some quarters as being a huge opportunity for the fishing industry and the wider marine environment. But unless action is taken very swiftly, it will remain one of the huge number of issues without an obvious way forward as we approach the deadline in March 2019. 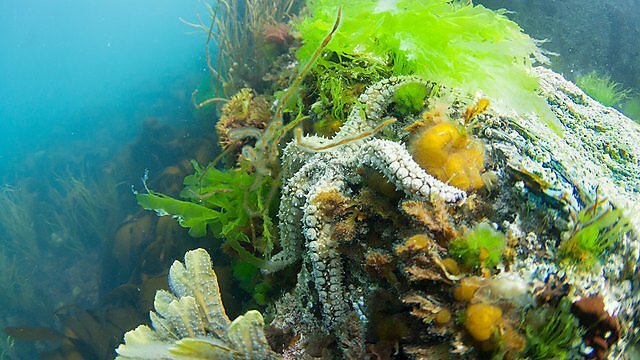 Healthy marine ecosystems depend on science-policy collaboration. 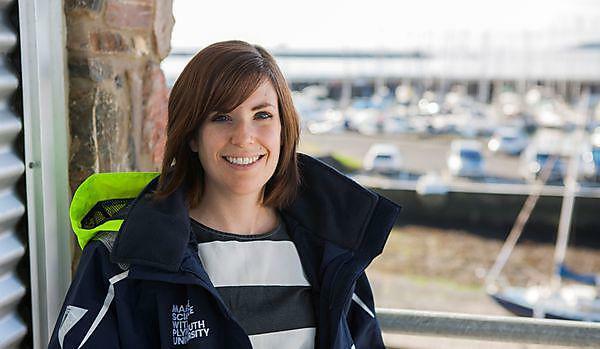 Marine policy expert invited to share expertise with government. Academic takes the lead in European plankton policy assessment.